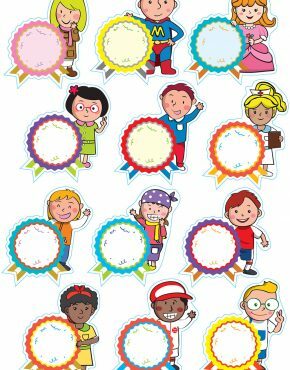 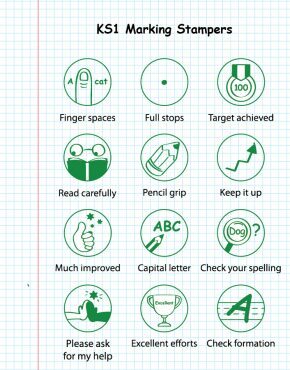 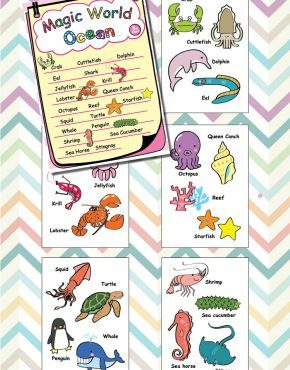 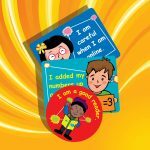 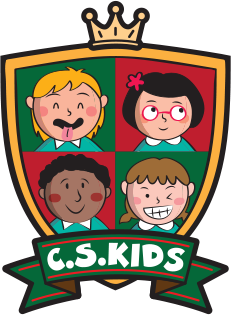 KS1 – Drive To Excellence Stickers | C.S. 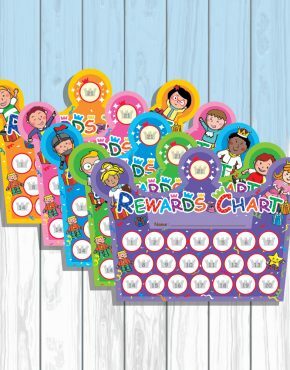 Kids Ltd.
A little push in the right direction can get your mood buzzing just right! 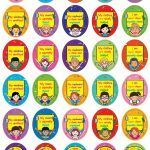 With our drive to excellence stickers, remind yourself of what you did and keep going!